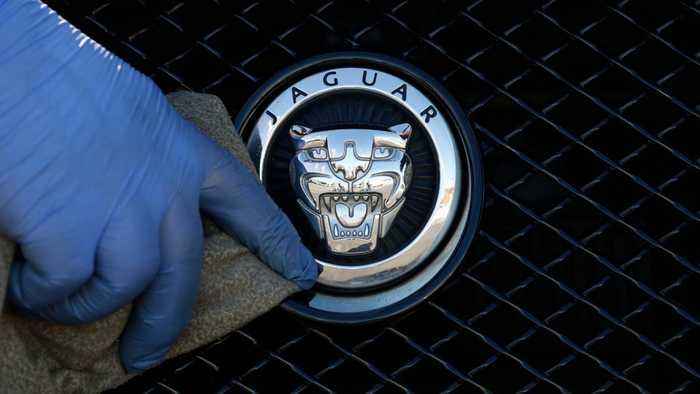 According to Reuters, a lower demand for cars in China and a diesel car sales slump in Europe, is forcing Jaguar Land Rover (JLR) to cut thousands of jobs. Britain’s largest carmaker makes a higher proportion of its cars there, more than any other major or medium-sized carmaker. JLR has also spent tons of money preparing for Brexit, and the possible tariffs or customs checks that may come with it. The carmaker already sliced out 1000 jobs in Britain, closed its Solihull plant for two weeks, reduced work days at its Castle Bromwich site, and most of all lost $450 million dollars between April and September 2018. Reuters adds, "Its Chief Executive Ralf Speth warned in September that the wrong Brexit deal could cost tens of thousands of car jobs and posed a threat to production at the automaker." JLR employs about 40,000 people in Britain. Unlike in the UK, they have recently increased their workforce at new facilities in China and Slovakia.